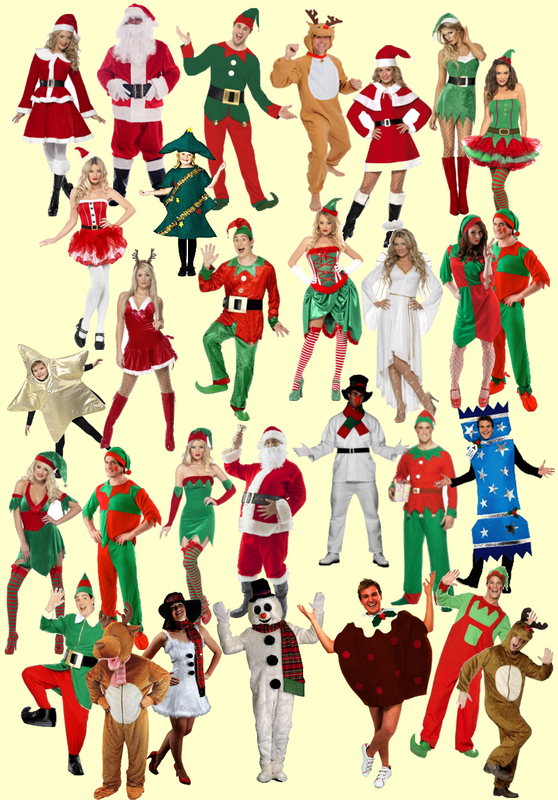 For Christmas we have a huge selection of costumes and accessories to buy and to hire and we also sell hats, beards, haloes, wings, tights, glitter etc etc etc - accessories for every outfit! We also carry a range of Nativity costumes for children of pre-school and primary school age. Please phone us on 01773 609616 for up-to-date information on sizes and availability. 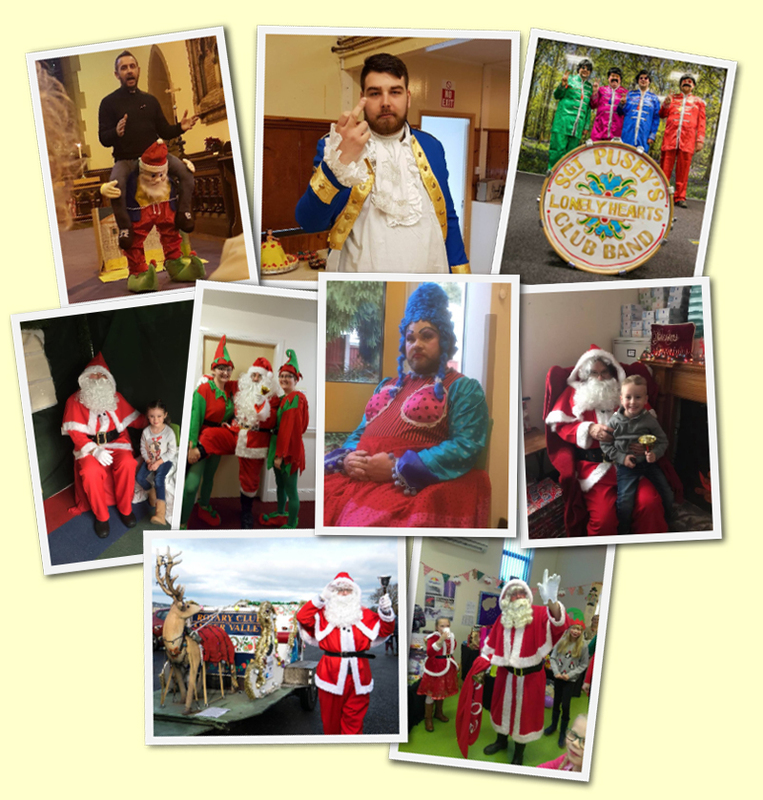 Below are some photos from customers who hired costumes during December 2017. There are lots more on our Facebook page!